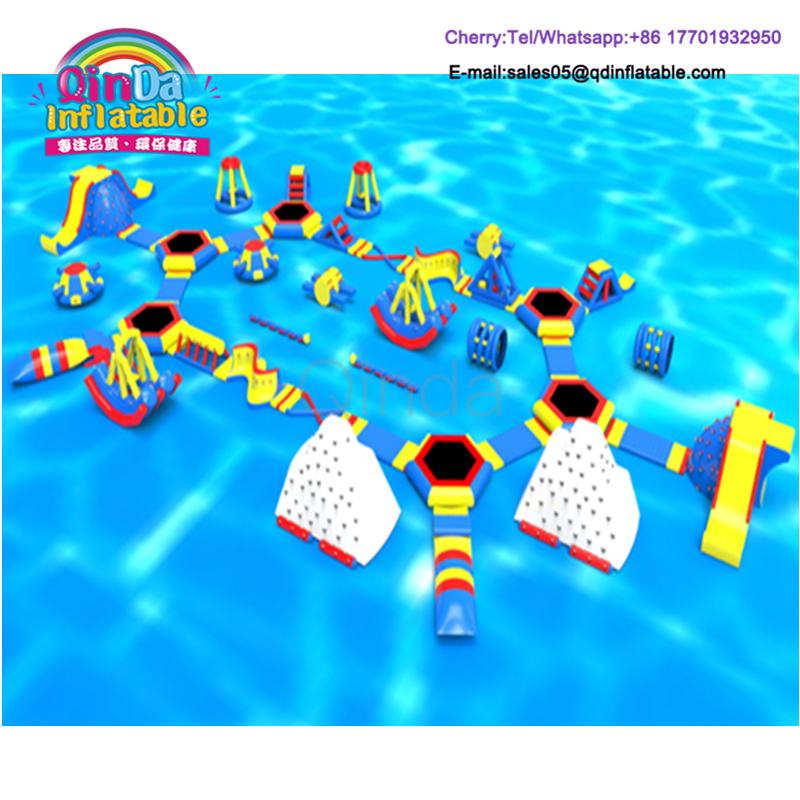 Special capability, competitive price and good quality. With our best service. Technical: Double-line three synchronization sewed. Printing: Digital print, silk print, hand printing. 1) Material: Common using strong material of 1000D 0.55mm PVC tarpaulin, available for digital printing. 2) Blower" CE(220V, 50Hz) or UL (110V. 60Hz) for different area using, plug can also be customized CE/UL blower (1.5HP/2HP), . UK blower are avail for using. 3) Packing: Normal packing for PVC tarpaulin soft packing bags. Custmoized packing: Packing bag form, size, colour, mark or logo to be ordered. 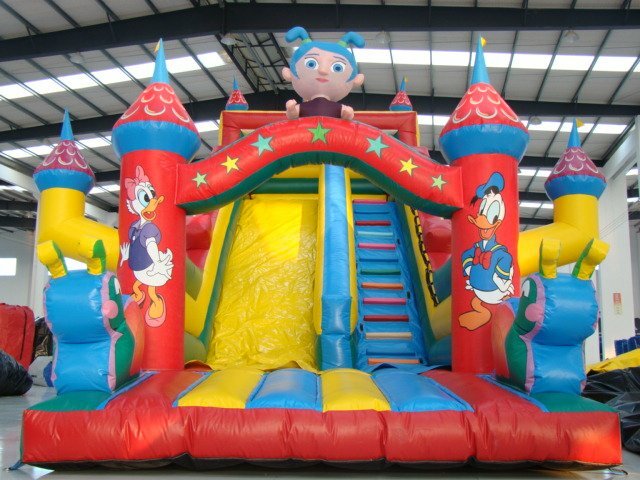 Up the kids of kindom with fun, like bouncers ball pools, casstle, combos sliders fun citys abstacles tunnels and varties inflatable of sport games, such as footable, basket ball bungee, climbing games and so on, also the inflatable games with multfunction kids wilenjoy their fun time joyfully and safety.